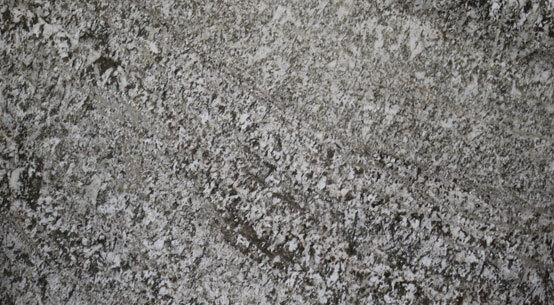 Always a black or grainy quality to the material. 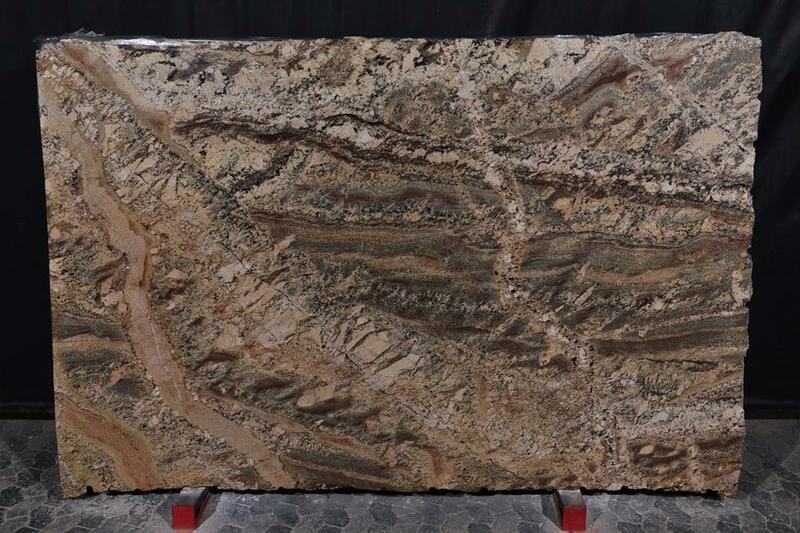 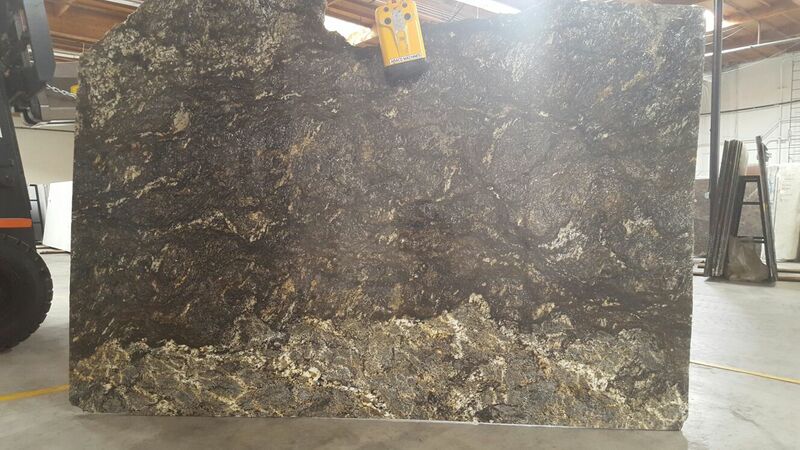 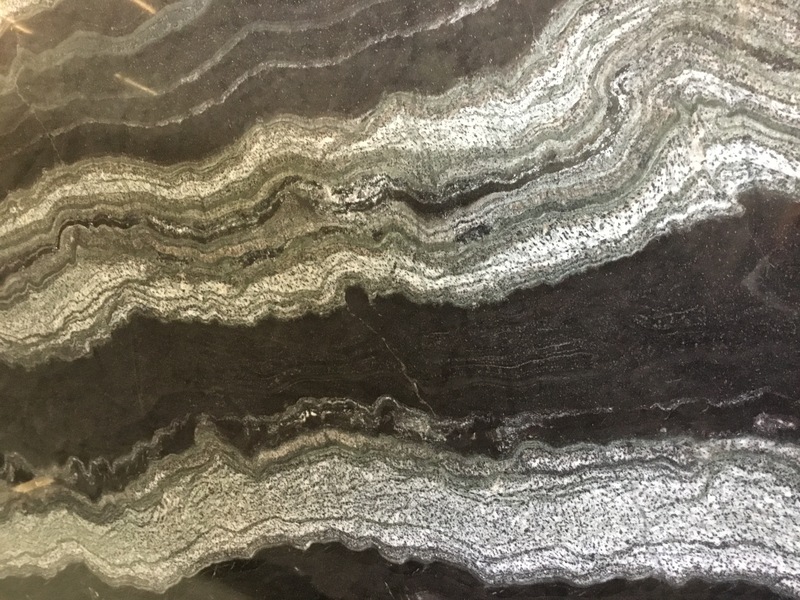 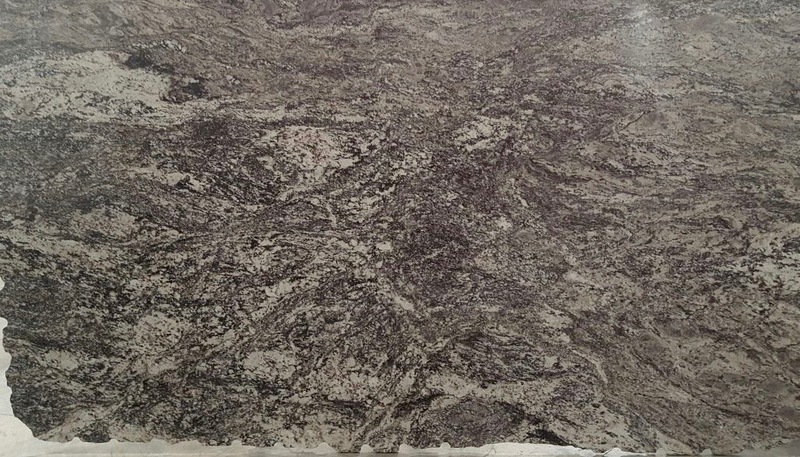 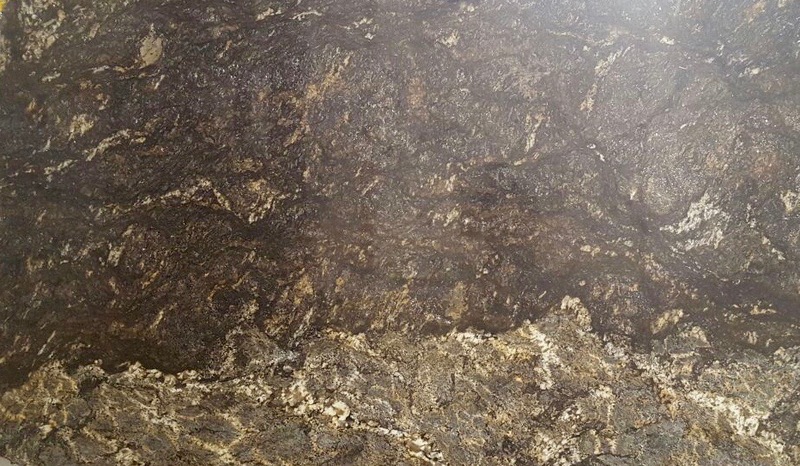 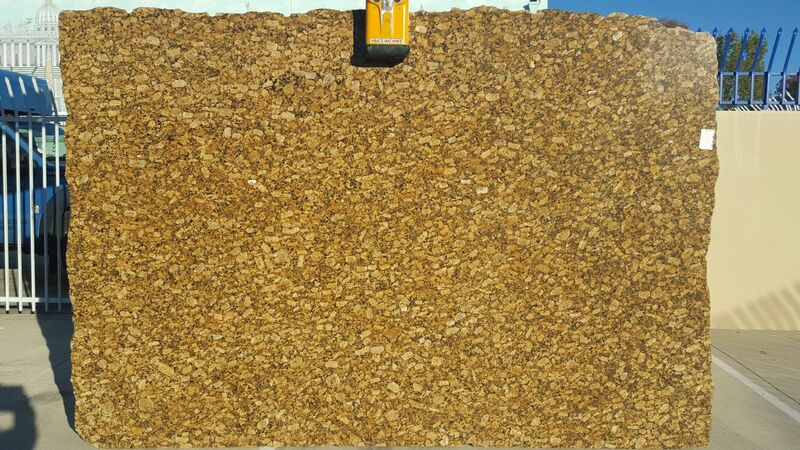 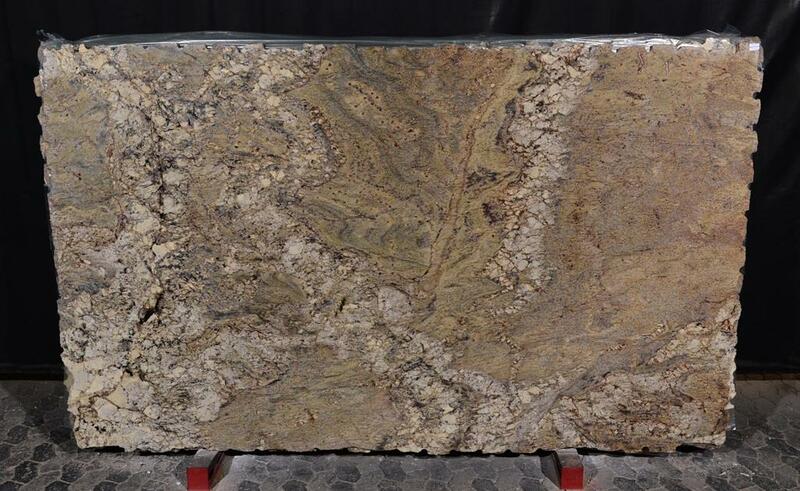 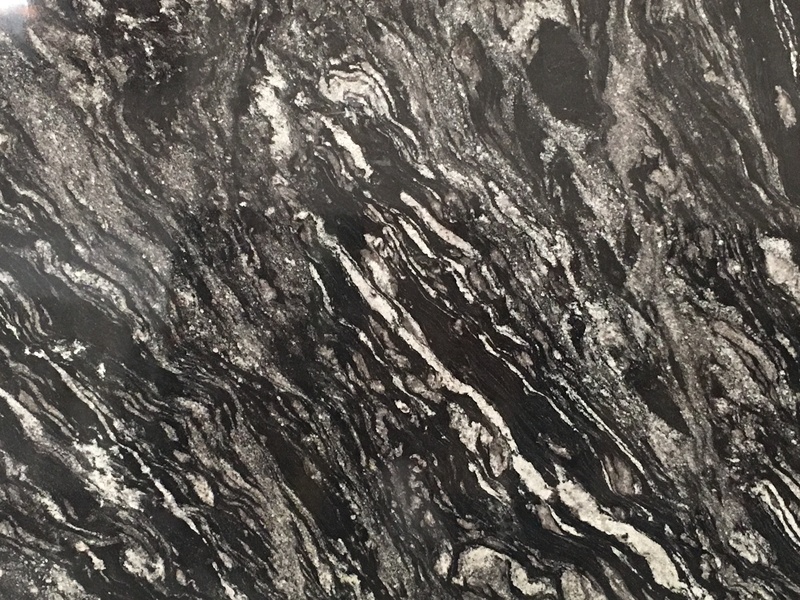 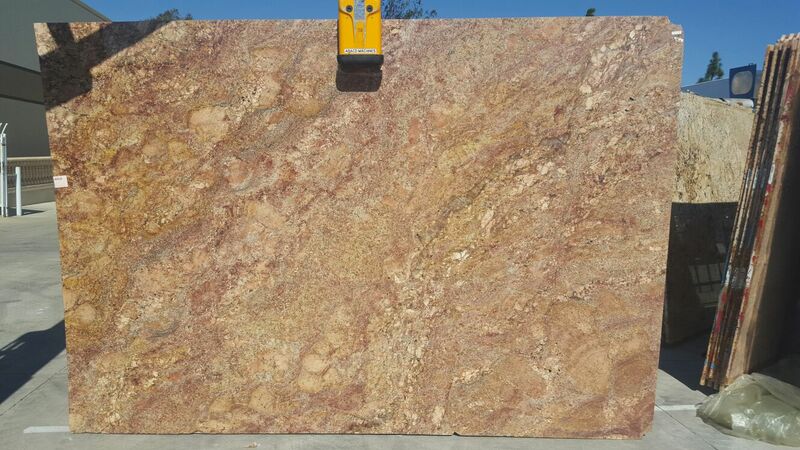 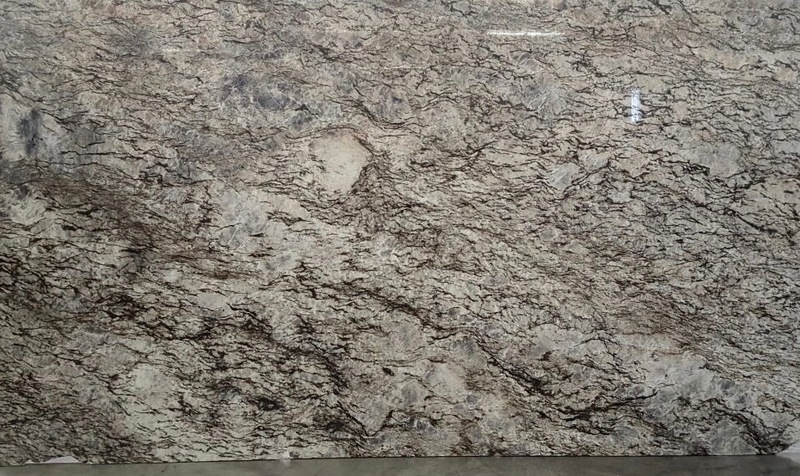 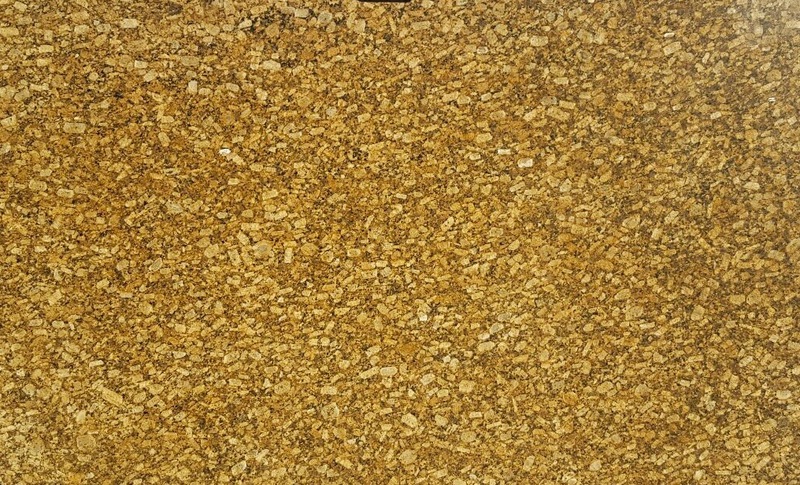 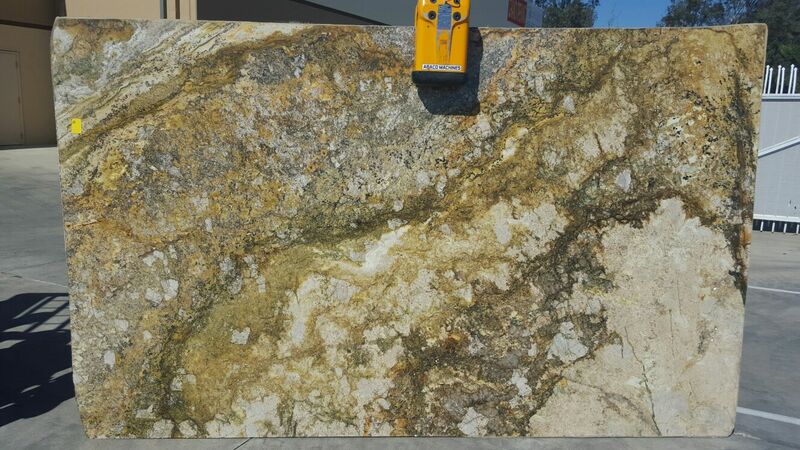 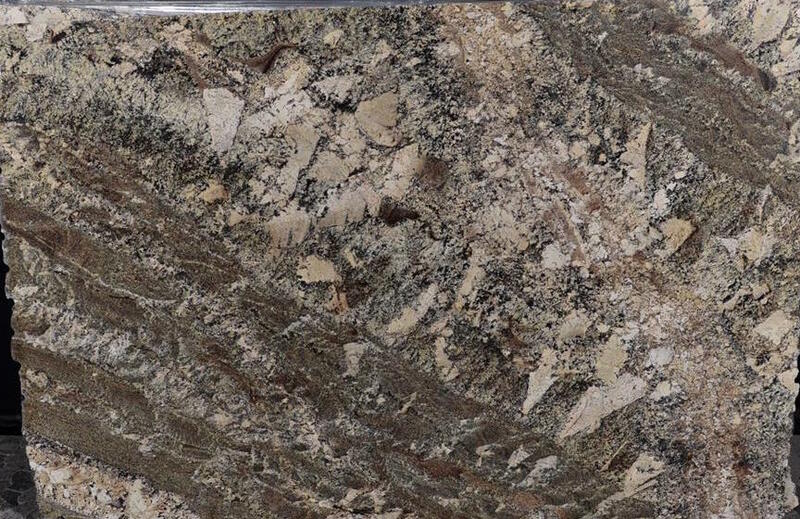 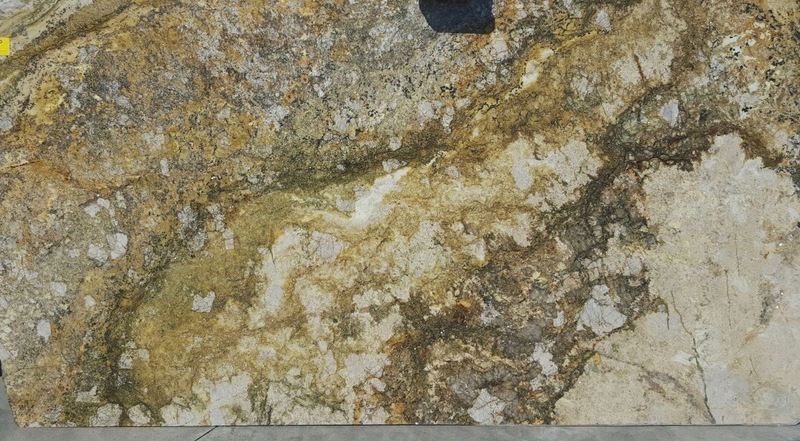 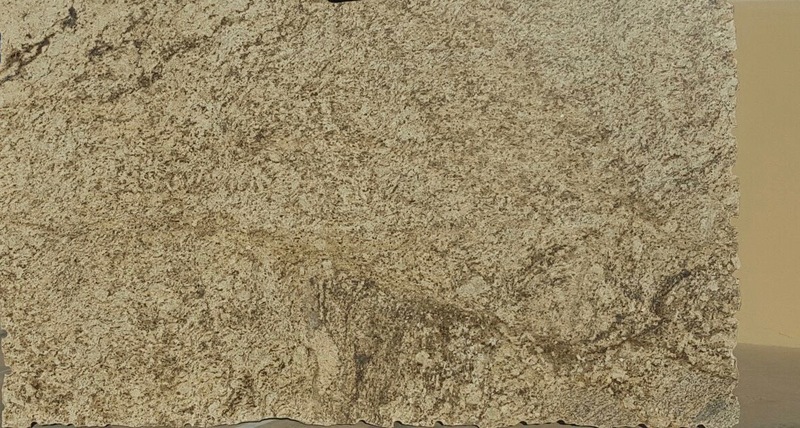 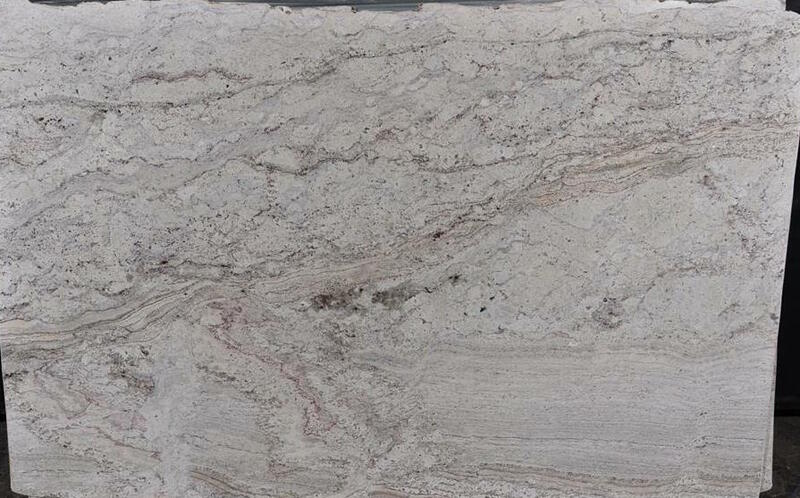 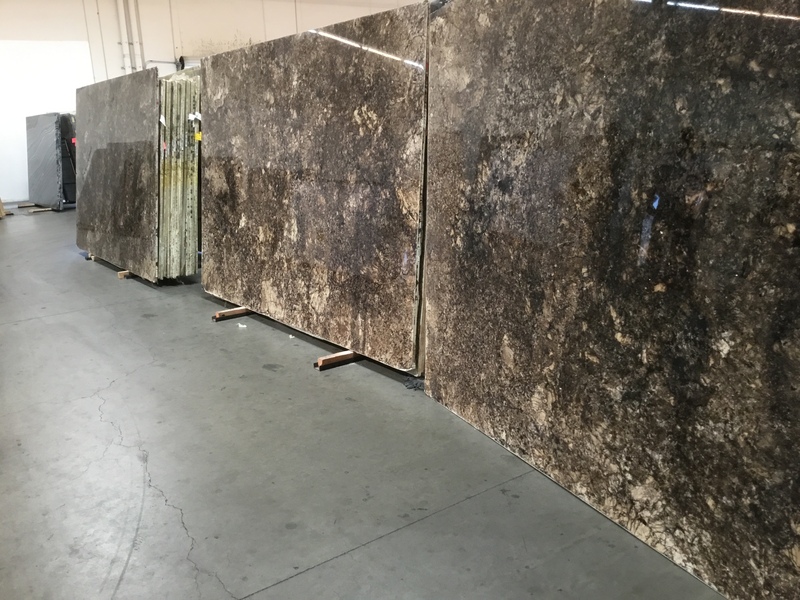 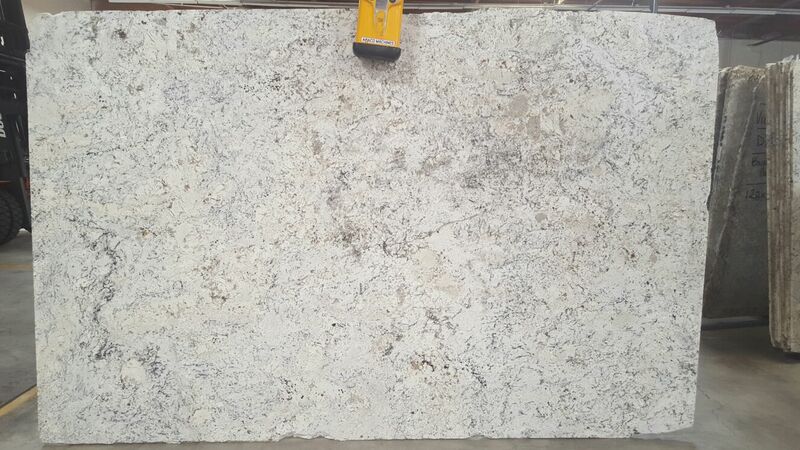 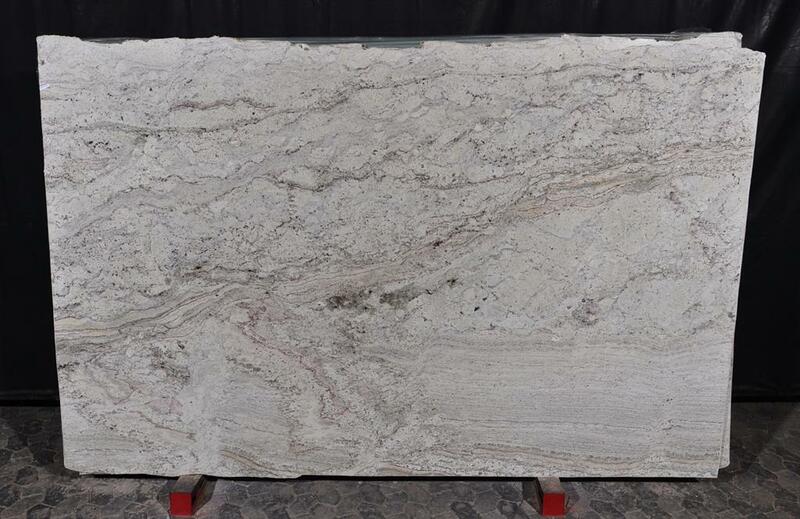 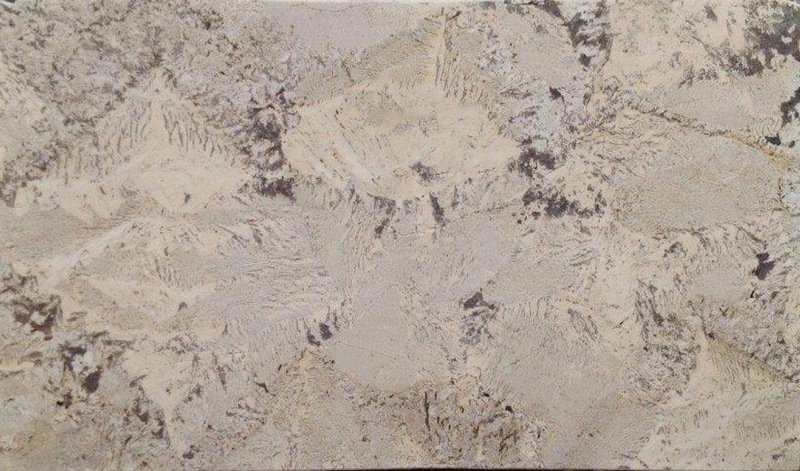 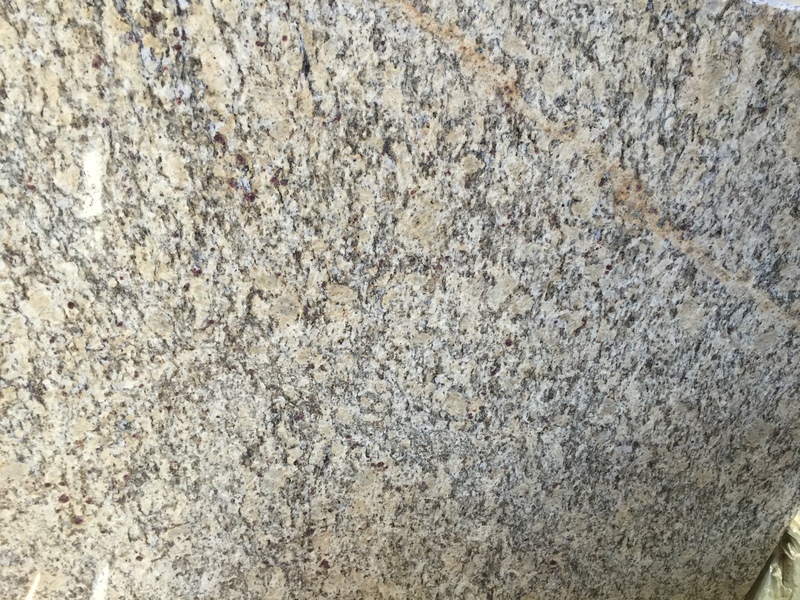 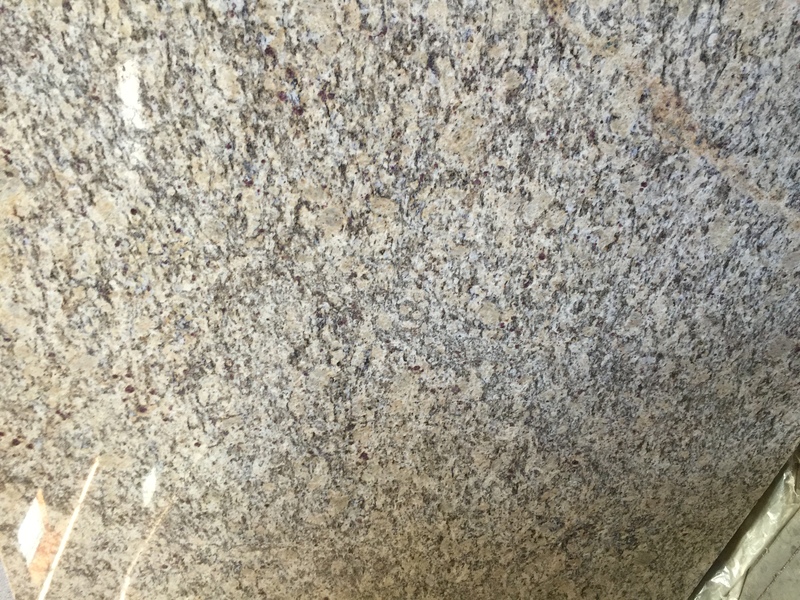 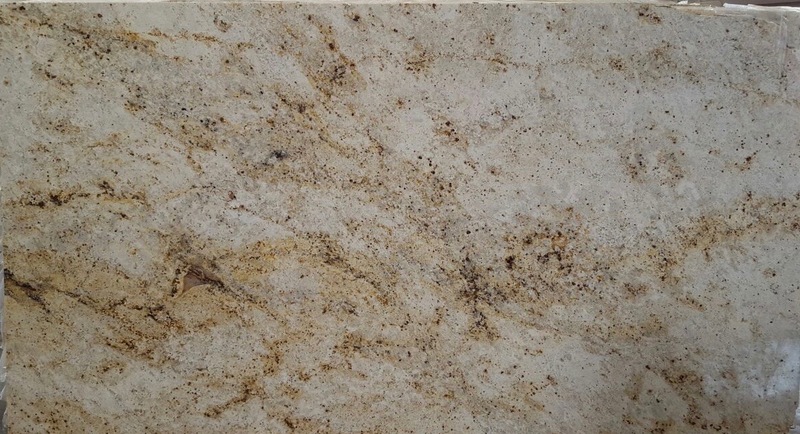 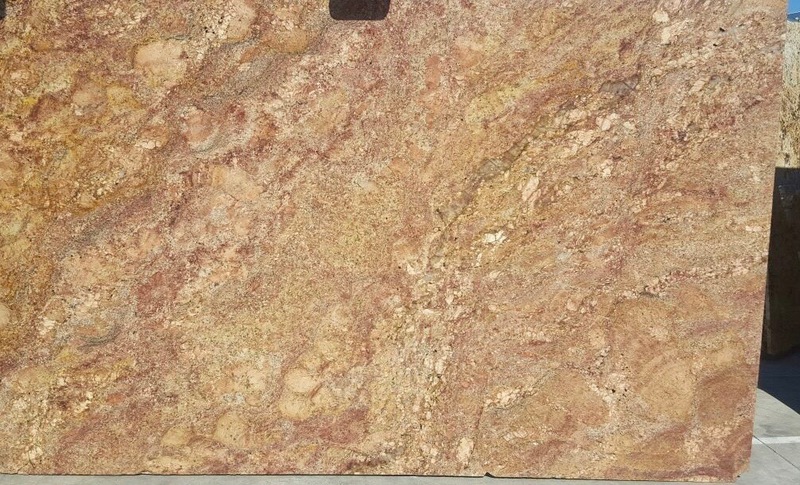 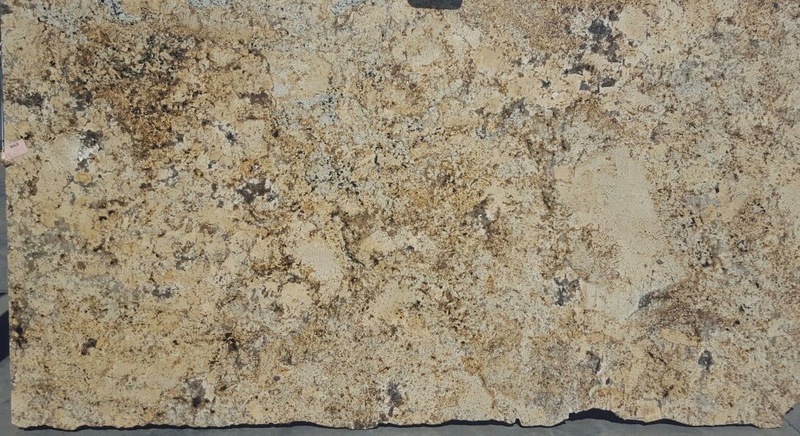 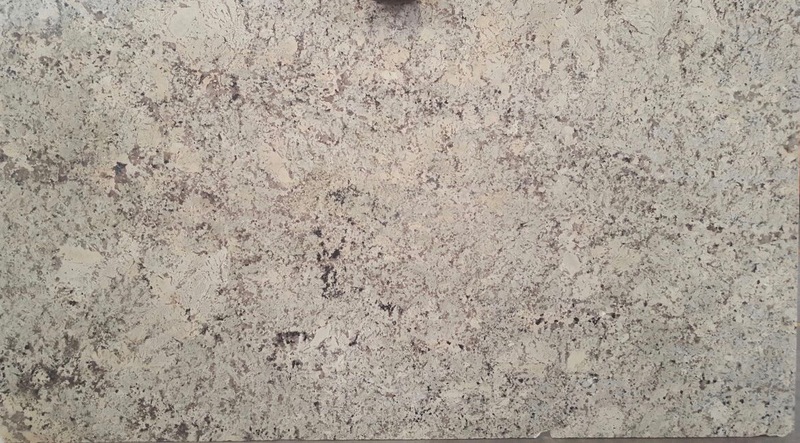 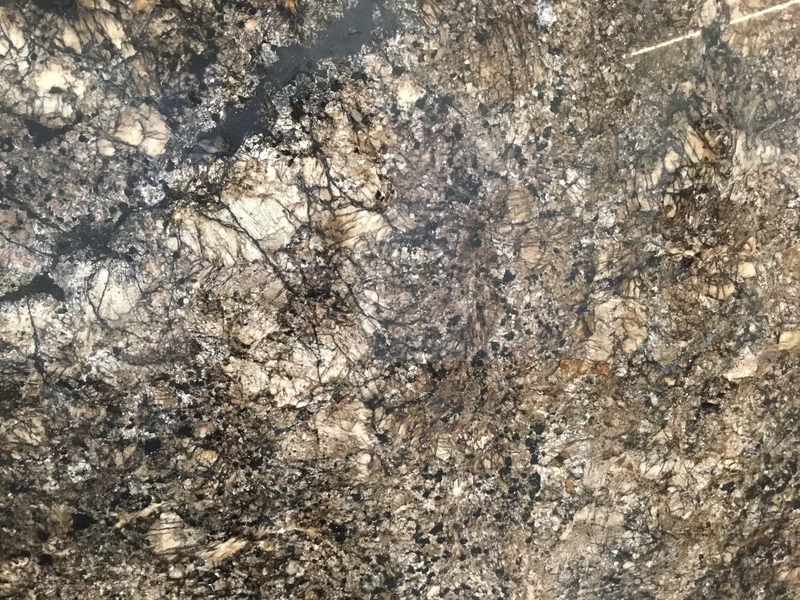 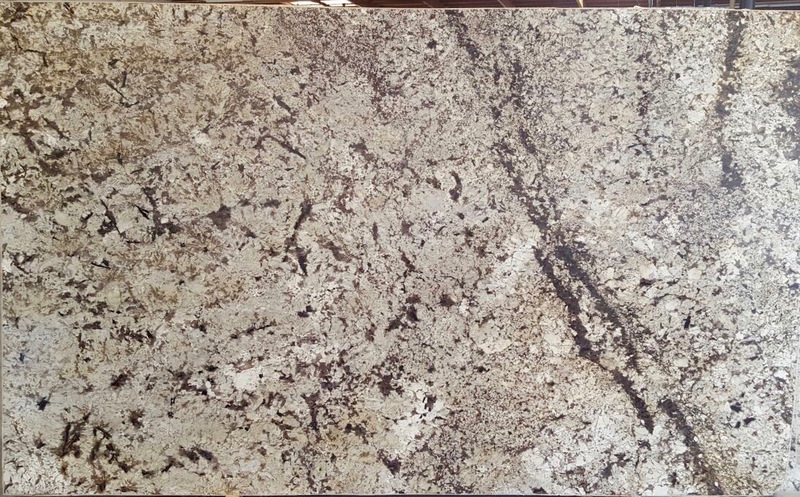 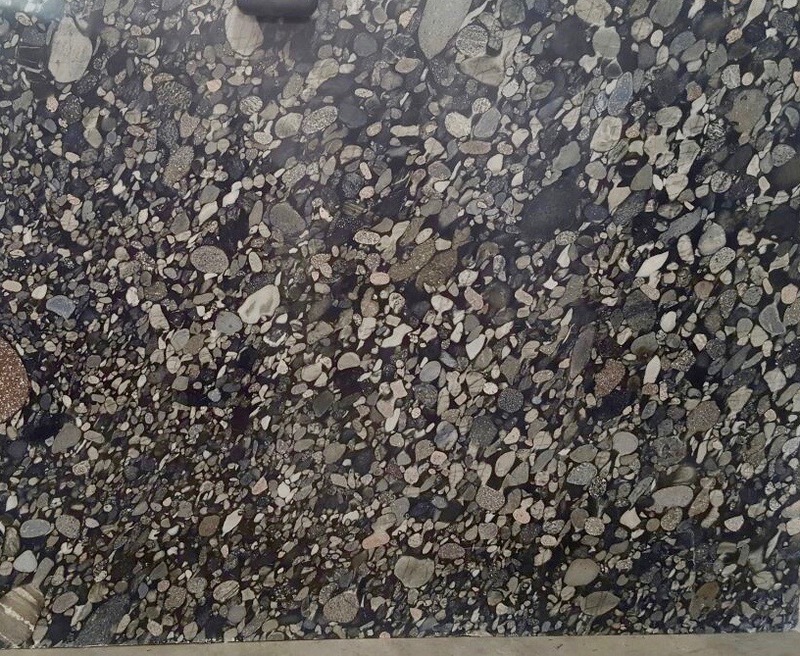 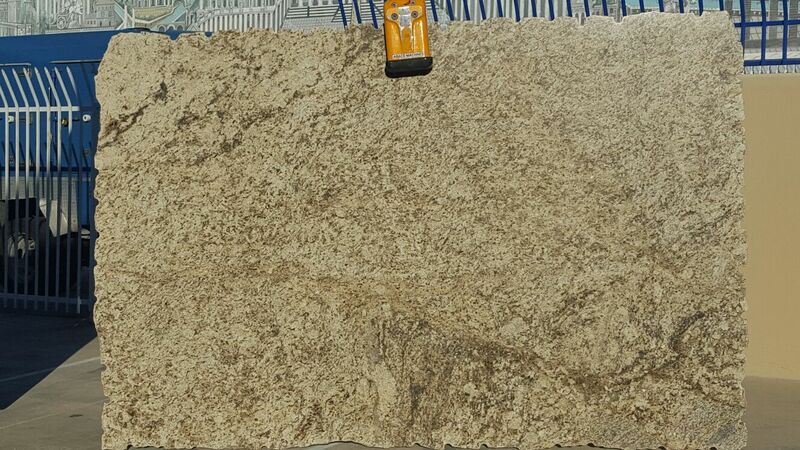 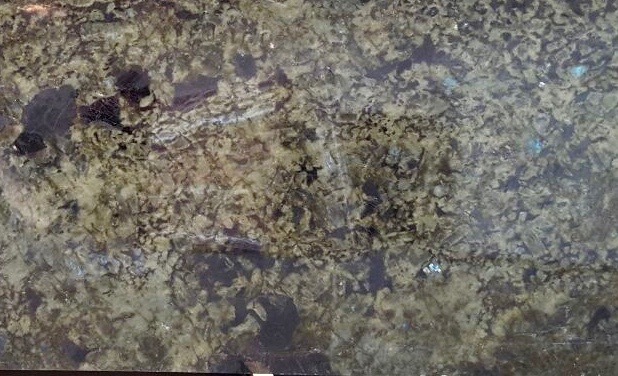 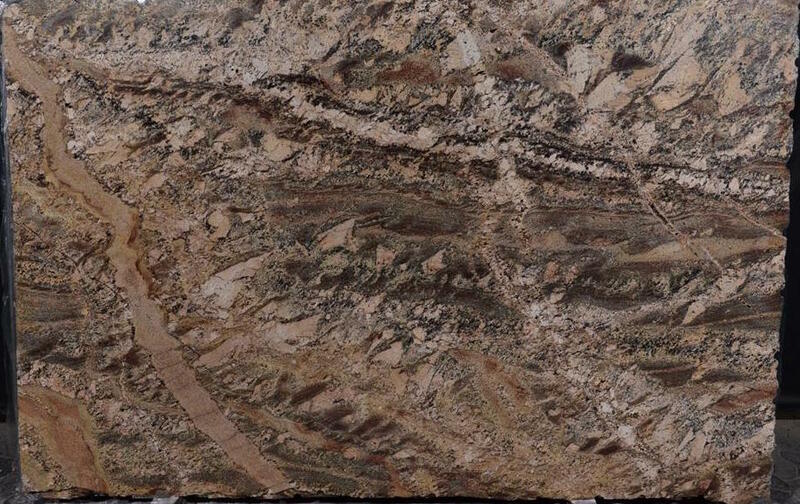 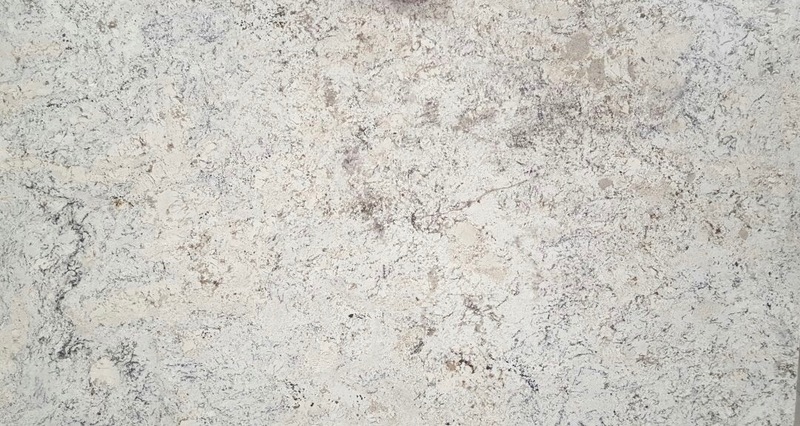 Granite is best served in Kitchen Countertops or Outside Bar-B-Cues. 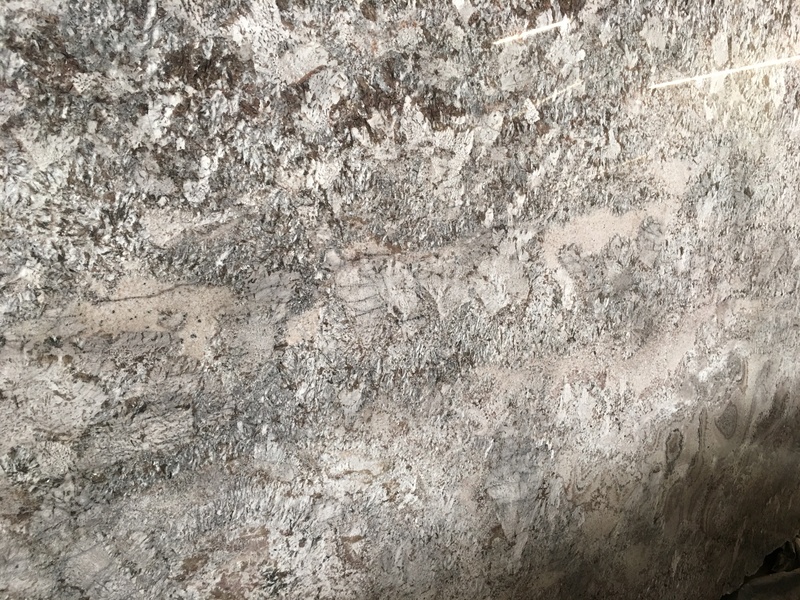 For further proof of durability, simply look up some of the world’s oldest living monuments, like the Great Pyramids in Egypt or the Stonehenge in England. 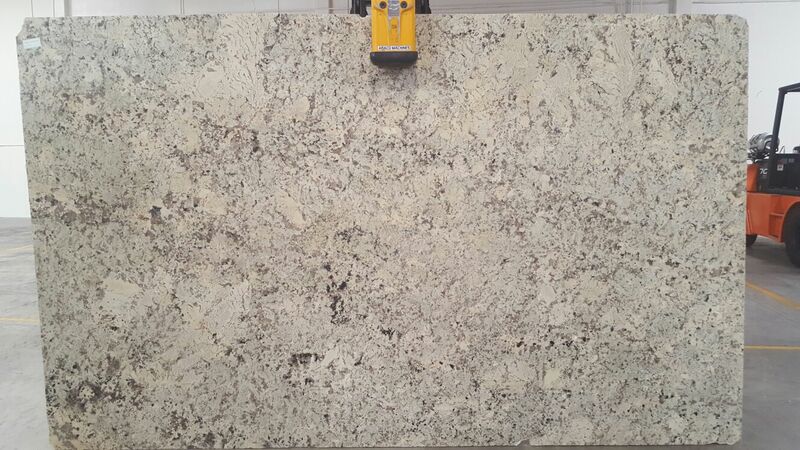 All built utilizing granite material.